Last year my goal was to write ten book reviews for my blog, and I did three. Three. Yes, I had lots of other work to do (i.e. my thesis, and writing I was actually getting paid for) but still. Ten blog posts in fifty-two weeks should not be a difficult goal to achieve regardless of how busy a person is. (I also spent a good portion of 2014 watching New Tricks repeats in my pyjamas, which may have had something to do with it). In any case, in trying to remedy the situation, here’s a review of a book I read ages ago and which I can’t really remember that well, but which I do remember thinking was kind of good and also kind of troubling. 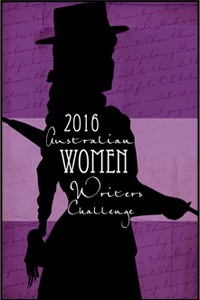 Also I’m participating in the Australian Women Writers Challenge again (an initiative that encourages people to read and review books by Australian women, in order to combat the gender bias in book reviewing culture) so you know, trying to do my bit. 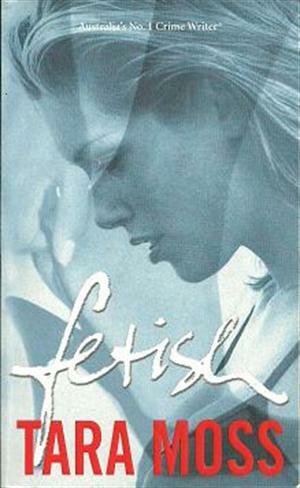 The book is Fetish by Tara Moss, and it was actually her very first novel, published in 1999. It’s the first crime novel in what has become known as the ‘Makedde Vanderwall’ series. Makedde, or Mak, is the protagonist, a young model whose best friend is murdered in Sydney after Mak arrives there for some modelling gigs. Mak, who’s obsessed with crime solving thanks to her cop dad, gets stuck into the case, much to the chagrin of the local police. The story that follows details not only the solving of the crime, but Mak’s own personal development as she works through her relationship with her father, issues of sexism in her modelling career and life more generally, and problems from her past.